Delivery from £25.00 to United Kingdom in 10 - 20 working days. 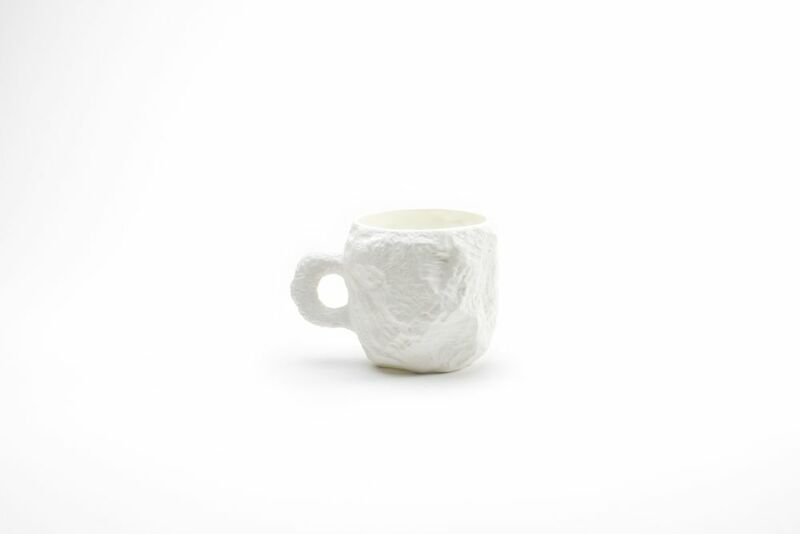 Crockery is a family of tableware cast in fine bone china from plaster models carved by Max Lamb. Made in Staffordshire, England. Fine bone china, biscuit exterior, glazed interior. ‘Crockery’, a collection of fine bone china tableware cast from moulds carved by Lamb, is testament to his maxim to use materials honestly and processes transparently, to give both their own voice rather than impose his aesthetic. The name of their company evokes the deep roots of the Johnsons’ heritage, for 1882 was the year that Johnson Brothers was founded.